We designed this competition as a way for the community to get together and try to tackle the development side of NEO's complex ecosystem. Participants will be divided into several small teams. All teams will have 32 hours to innovate, design and develop their projects related to the theme. We wish for as many of you to try your hand at this event, we're welcoming people from all areas in the NEO community. If you're a seasoned developer, UI/UX designer, or even an avid NEO investor, please join us in this friendly competition for a chance to win some NEO or GAS! Any participants will be awarded at least 10 GAS, and no ceiling for the award! 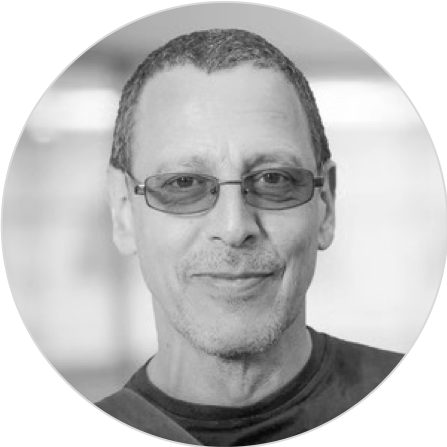 He has many years of experience as developer and architect. In the blockchain space he is focusing on public blockchain technologies, smart contract development and testing, Self-Sovereign Identities, auditing protocols and operation of full nodes. Prior to joining SCB, he was a Digital Strategy consultant at Monitor Deloitte and blockchain consultant at the Deloitte EMEA Blockchain Center of Excellence in Dublin. 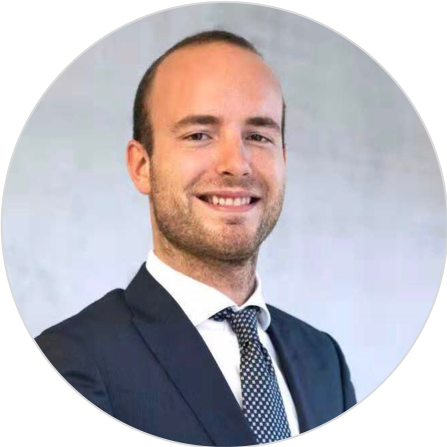 Arno has written multiple publications on blockchain and holds a Master's degree in Strategy and Entrepreneurship. 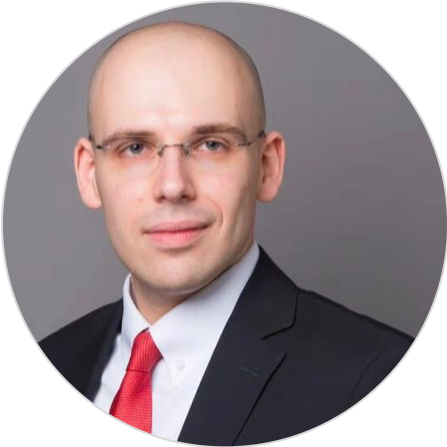 As an early contributor to NEO and co-founder of City of Zion, NEO’s largest international developers’ community, Fabian is a highly valued member in the NEO community. 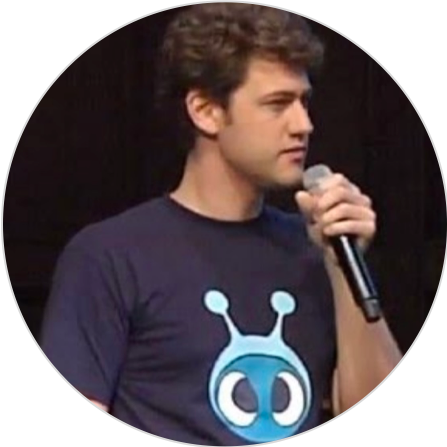 He holds a PhD from ETH Zurich and Master’s degree in Artificial Intelligence from Maastricht University. 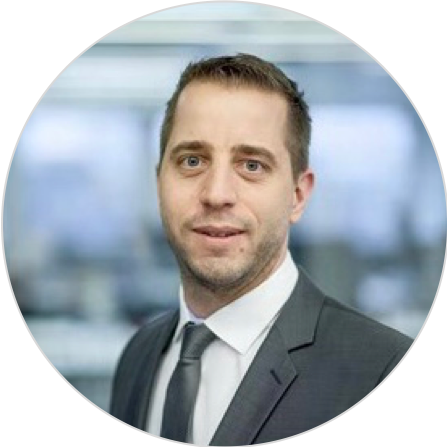 Guido is Chief Information Security Officer for SEBA Crypto AG which is seeking to obtain a Banking and Securities Dealer licence from the Swiss regulator FINMA. He is a Bitcoin pioneer and was running the biggest mining farm in Switzerland. 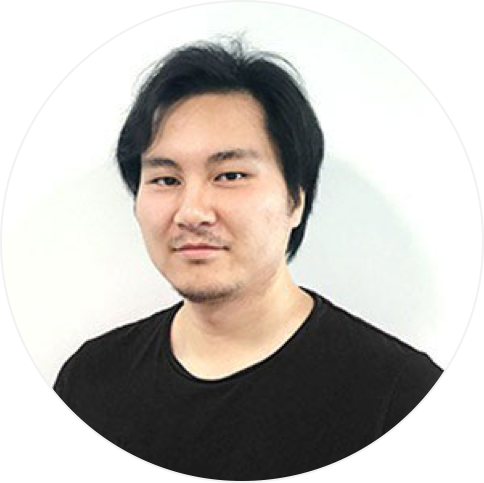 His research focus is on interdisciplinary analyses of Smart Contracts, asset tokenization and Blockchain applications. 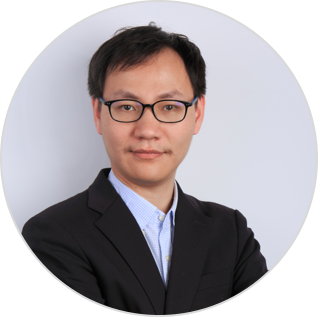 He has a PhD in Cryptoassets and Blockchain Technology and co-authored several publications including the bestselling book "Bitcoin, Blockchain and Cryptoassets" and several scientific articles. 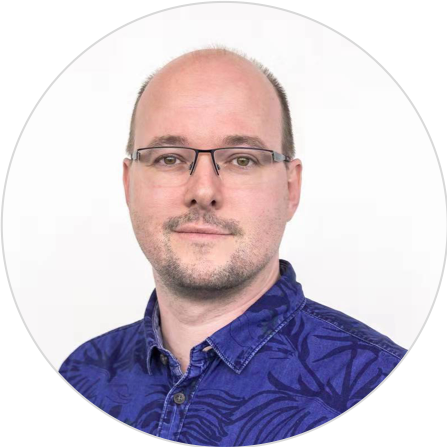 Previously he was the head of P2P and distributed systems at the Communication Systems Group at the University of Zurich. His research focuses on communication systems and networks, especially focusing on peer-to-peer, distributed systems, including Bitcoins and blockchains. He has authored or co-authored more than 100 publications. Swisscom Blockchain AG is founded by Swisscom and led by technology experts in the blockchain area with a "Big 4" background. It is supported by Swisscom's infrastructure and development know-how and offers blockchain solutions, advisory services and professional training. NEO is a non-profit community-driven blockchain project founded by DA Hongfei and Erik Zhang. It utilizes blockchain technology and digital identity to digitize assets and automate the management of digital assets using smart contracts. Using a distributed network, it aims to create a "smart economy". NEO was founded in 2014 and was open sourced on GitHub in June 2015. NEO believes that community development is its top priority. NEO has a huge developer community around the world, such as Coz and NEL, who continuously contribute to NEO development. Millions of community members are active on Reddit, Discord, Github and Twitter.